At Liz Ford Health and Wellness I enjoy helping people to feel better and improve their health through eating well. Living well means feeling healthy and having the energy to do the things you enjoy. My clients have gained excellent health benefits by changing to low carb, higher fat or keto eating. You can learn how to nourish your body so it will support a healthy gut and immune system. 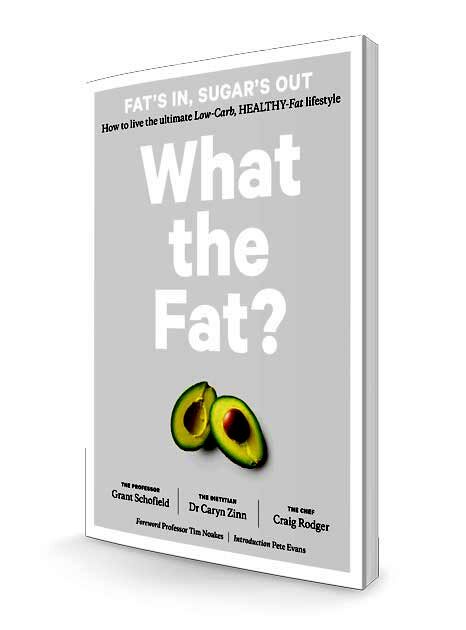 Why Low Carb, Healthy Fat? 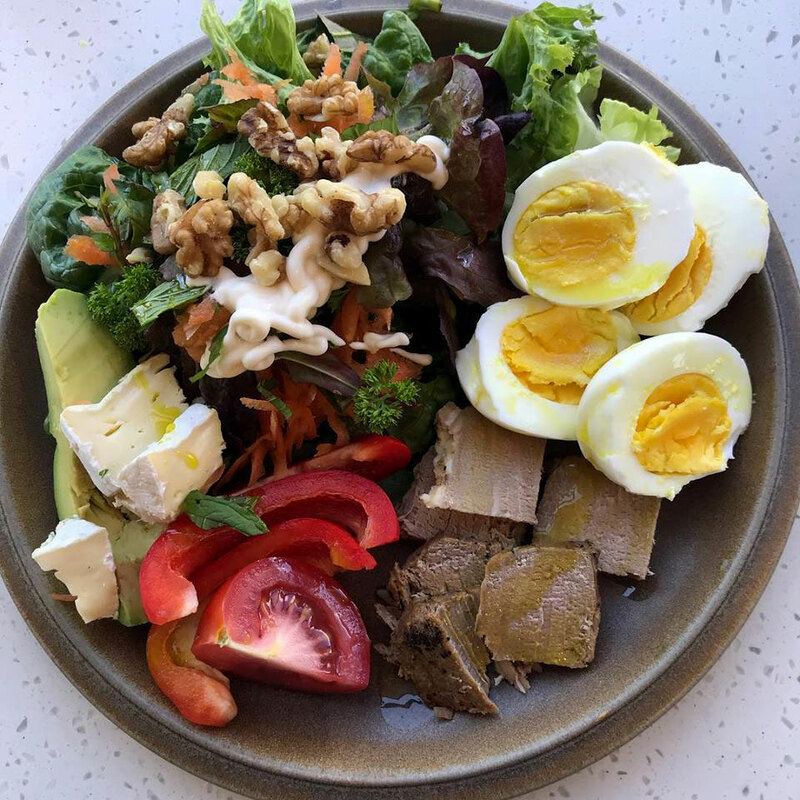 Low carb and keto diets have caused a lot of controversy over the past 10-20 years. In the past few years there have been many well designed studies which show this way of eating safe and effective for many health conditions. Many of the so called reasons to avoid this high fat, low carb way of eating have been proven to be untrue. Surprisingly this way of eating improves most health risk factors including cholesterol and other blood fat levels. Eating low carb, high fat or keto means you will be eating whole unprocessed foods. It includes a moderate amount of protein, lots of unprocessed fats and lots of vegetables. This way of eating is fast becoming more popular as people discover the benefits to their health and general well-being. If you are interested in finding out more give me a call and book a consultation. 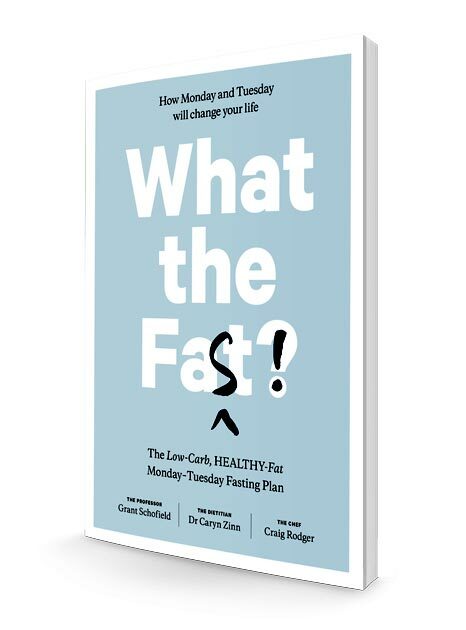 If you are serious about improving your health, this book is a must. Super fasting opens the door to super wellbeing. Although I am a health care professional, I am not a physician and cannot diagnose or treat diabetes or other conditions; I can only provide nutritional advice and guidance. Some of the nutrition advice I provide is not universally accepted as evidence-based practice and is neither sponsored, approved or recommended by many medical or dietitian's organisations. Always consult with your physician prior to adopting a low-carbohydrate diet or making other dietary changes.